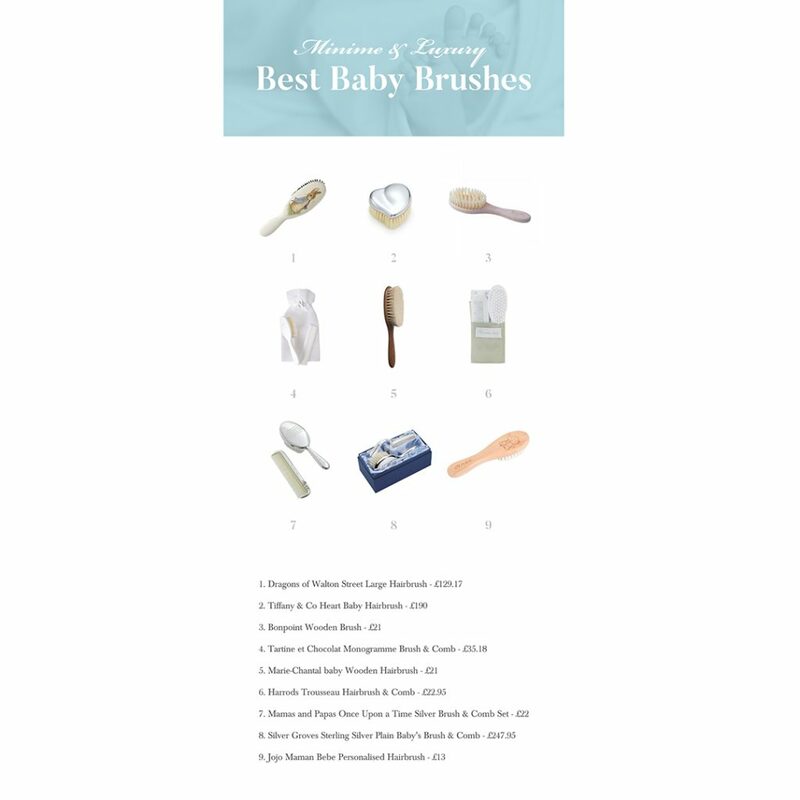 We’ve taken a look at some of the most luxurious baby hairbrushes on the market from handpainted to sterling silver there are so many to choose from. Large Hairbrush – Dragons of Walton Street – £129.17. This hand-painted Mason Pearson hairbrush in white has a nylon bristle mixture. 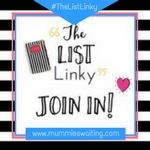 This can be personalised with a child’s initial on the hairbrush handle – maximum 1 initial only. 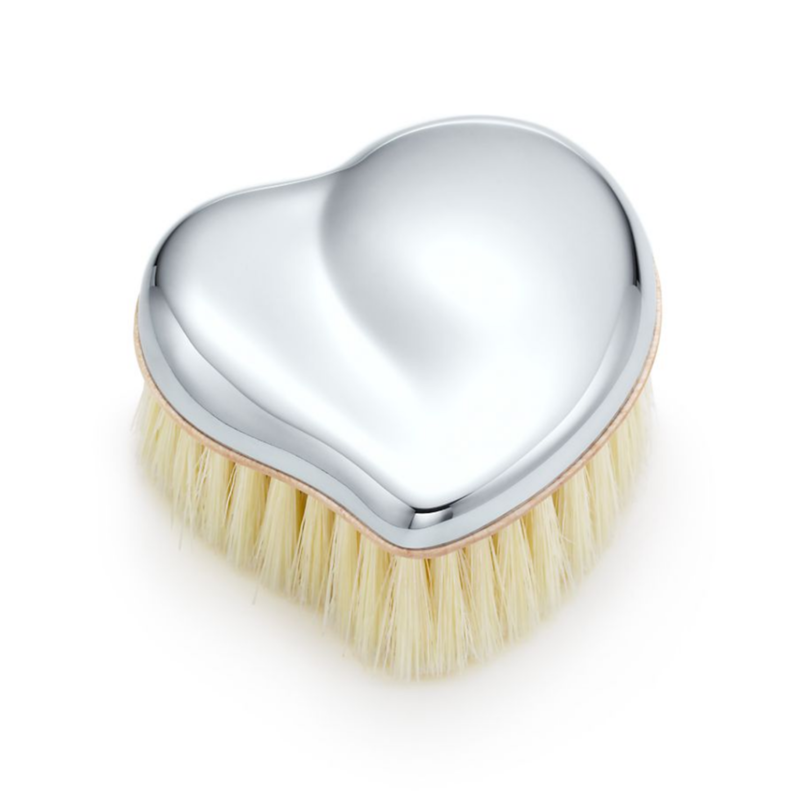 Elsa Peretti Heart Baby Brush – Tiffany & Co – £190. Peretti designs for the wee ones. This baby brush is sterling silver with boar or goat hair bristles. 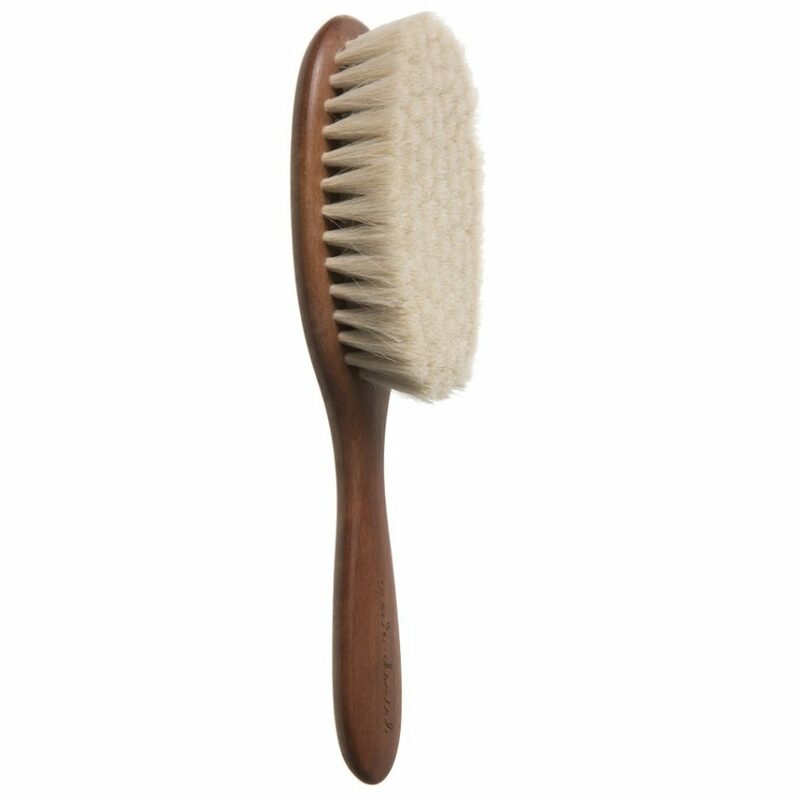 Wooden Brush – Bonpoint – £21. 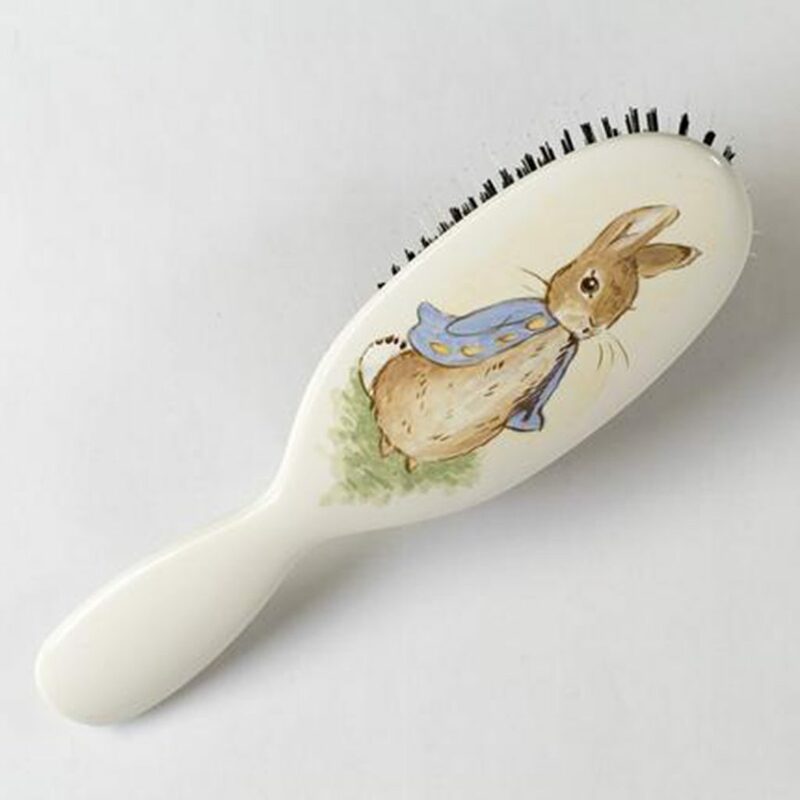 This soft natural bristle brush is part of Bonpoint’s permanent collection. Monogramme Brush & Comb – Tartine Et Chocolat – 40 euros. A bristle hairbrush and fabric comb. All delivered in a lovely Tartine et Chocolat pouch. 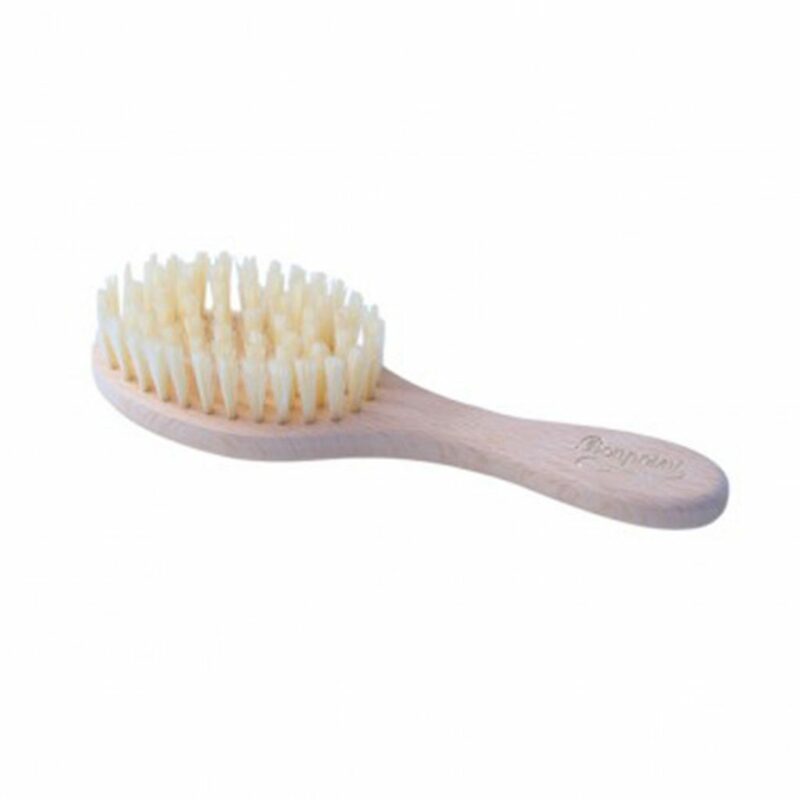 Baby Wooden Hairbrush – Marie-Chantal – £21. Marie-Chantal, baby hairbrush, made from wood with super soft goats hair bristles. 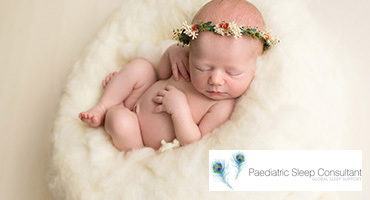 Designed to be gentle on baby’s head, ideal for baby’s first fine hair. English Trousseau Hairbrush & Comb Set – Harrods – £22.95. A comb and soft bristle hair brush neatly presented in a suede pouch. 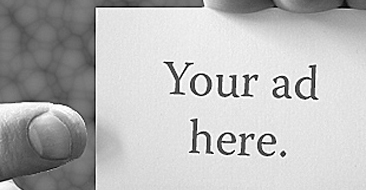 A cute, yet practical gift for young ones. 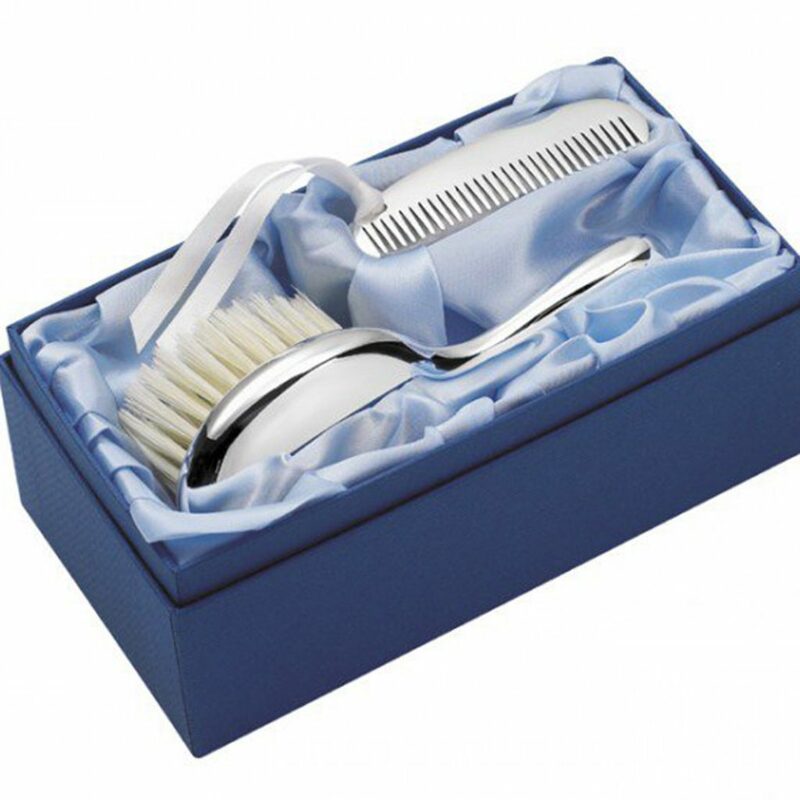 Sterling Silver Plain Baby’s Brush & Comb – Silver Groves – £247.95. 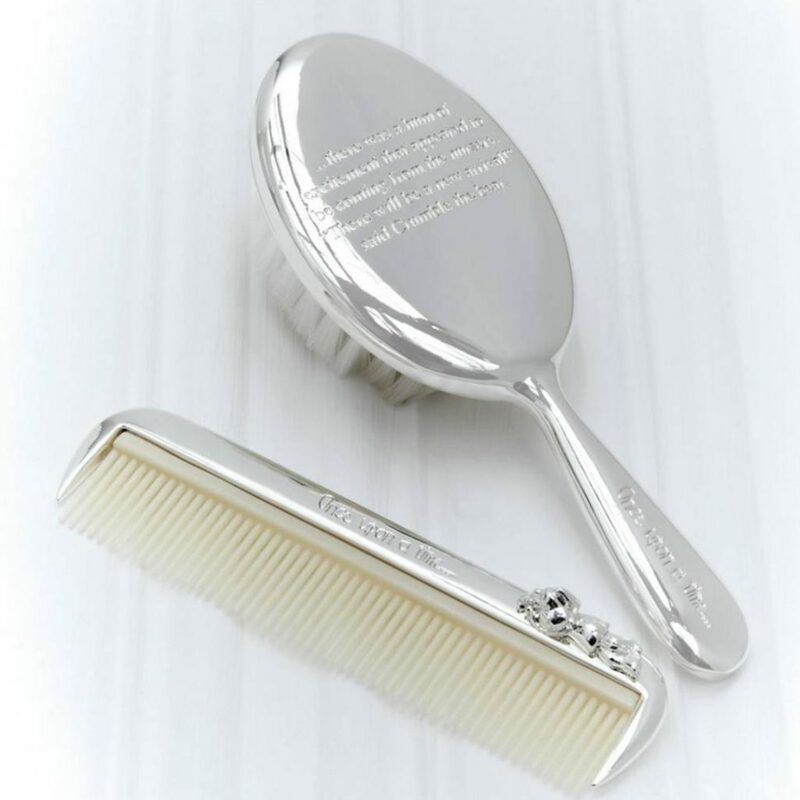 This Sterling Silver Plain Baby’s Brush and Comb with Ribbon is made from 33.25 grams of sterling silver which covers the paddle and handle of the Baby’s Brush and the full Baby’s Comb. 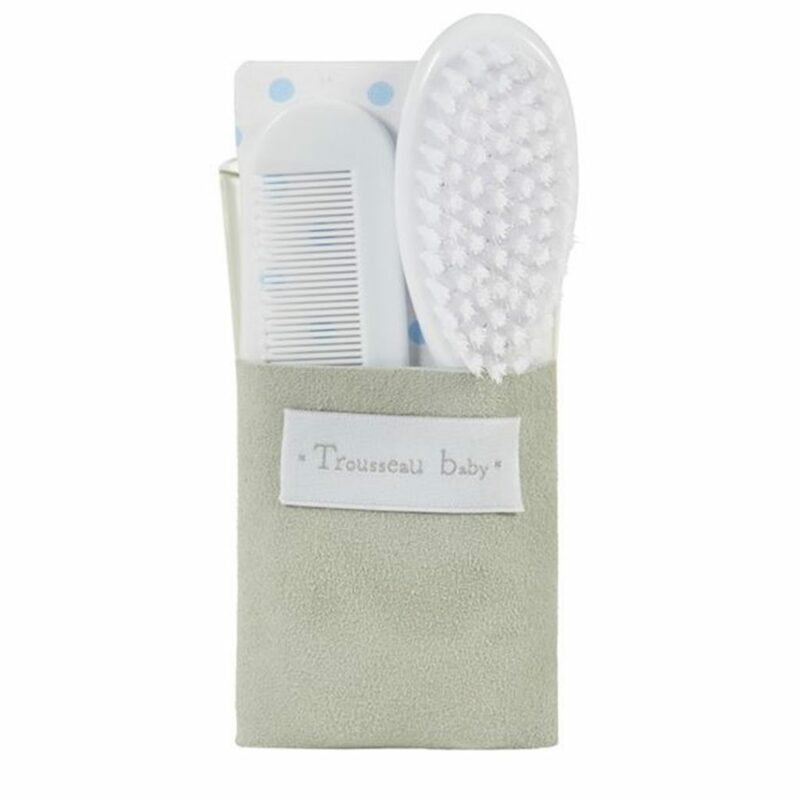 The bristles of the Baby Brush are stunningly soft to ensure comfort when being used. 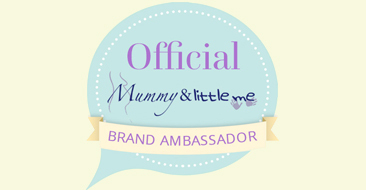 Personalised Baby Hairbrush – Jojo Maman Bebe – £13. 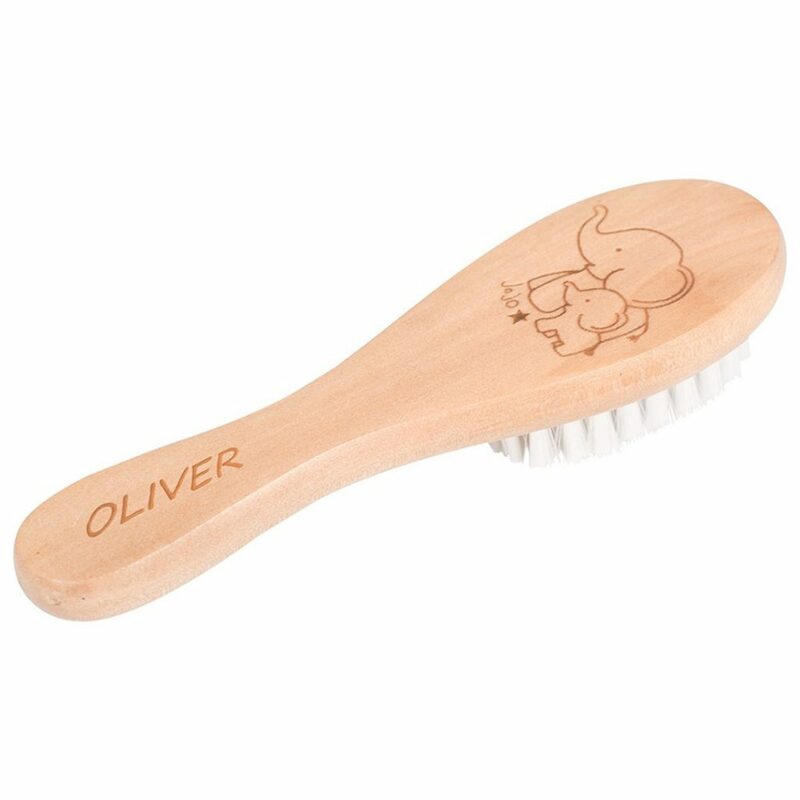 Keep those adorable little hairs in place with the JoJo Baby Hairbrush, now with engraved personalisation to make it extra special. It’s made with soft nylon bristles that are gentle enough for newborn hair, and is crafted from sturdy wood engraved with JoJo elephants and presented in a gift box. A lovely present for a new arrival.